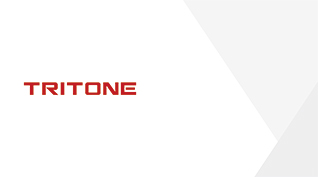 TRITONE, a mobile game developer / publisher, was founded in September 2009 by the people who desired to provide the best games with the highest quality to gaming users worldwide. 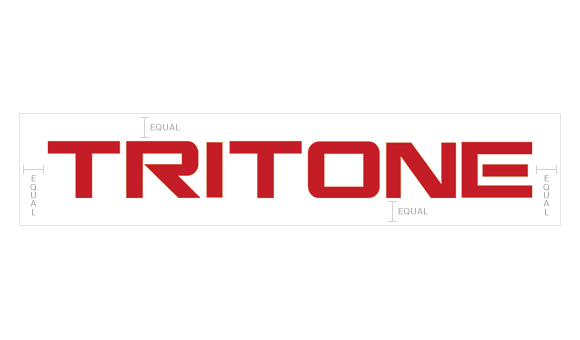 TRITONE developed various games and serviced their games in many regions in the world. One of their most successful titles is "Puzzle Three Kingdoms" which was a popular mobile game in East Asia and is still on service. 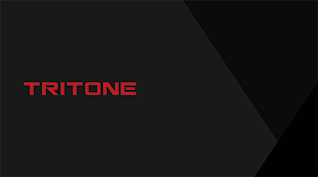 TRITONE also mainly focuses on developing games of the RPG genre, but will also invest in creating casual and social games as well. 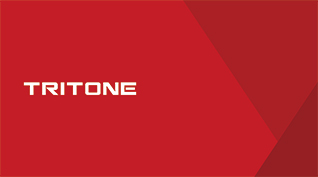 TRITONE plans on becoming a global company, captivating many audiences around the world. TRITONE means "TRY TO ONE" which can be interpreted as "Try To be No. 1" among competitors in the gaming industry. These materials are intended for press-related only. 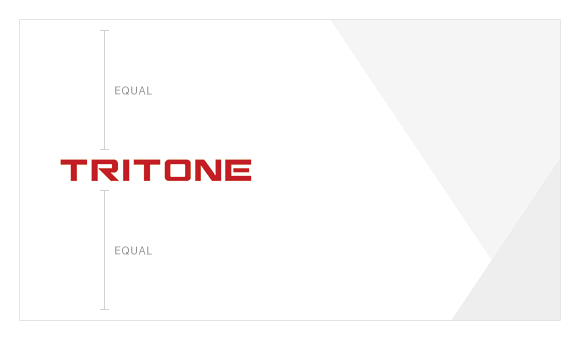 Please respect Tritone's applicable usage guidelines and instructions while using the materials. games that can be enjoyed casually. games that can be enjoyed by mid-core players. games that can be enjoyed by hard-core players.